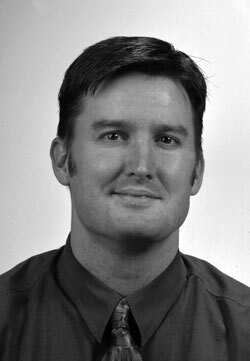 Matthew Waite is a professor of journalism at the University of Nebraska-Lincoln's College of Journalism and Mass Communication. A native of Nebraska, he was the Senior News Technologist and an investigative reporter for Florida's largest daily newspaper, the St. Petersburg Times, and its website, Tampabay.com. He is also the principal developer of Pulitzer Prize-winning website PolitiFact.com. While a student journalist at the University of Nebraska, he went to Bosnia to report on the conflict there. He won an Investigative Reporters and Editors award in 1996 for a Daily Nebraskan story involving a computer-assisted examination of crime rates in a Lincoln, Neb., neighborhood. Before becoming the Times' news technologist, he was an award-winning investigative reporter, winning several state and national awards for a series of stories he wrote with Craig Pittman on Florida's vanishing wetlands. He started at the Times in 2000 as a general assignment reporter in west Pasco County.